ProLink Communications helps businesses in Decatur, AL operate at optimal speed and efficiency with complete wireless network data cabling, fiber optic installation, server closet installation and more. Fast, secure, efficient data transmission is one of the most essential advantages a modern business can have, regardless of the industry you work in. Our experienced team can help you start your system, expand it to add more functionality or staff, and make your system faster. We use the most advanced IT supplies and the latest methods to make sure your IT and communications system is as fast and efficient as possible. Whether you are communicating with customers, employees working on the road or at home, or partners working around the world, an effective and modern communicaiton system is vital. Our experts install advanced wireless network data cabling to ensure all of your devices communicate seamlessly, and fiber optic installation to give you the highest level of data transmission. We also install and connect server closets to make sure your data storage, website, customer information and transmissions are secure. We work with businesses of all sizes and in all industries across Alabama, giving you a system that serves your current needs affordably and scales with future growth and development. The speed and efficiency of your system will always be limited by its weakest component. 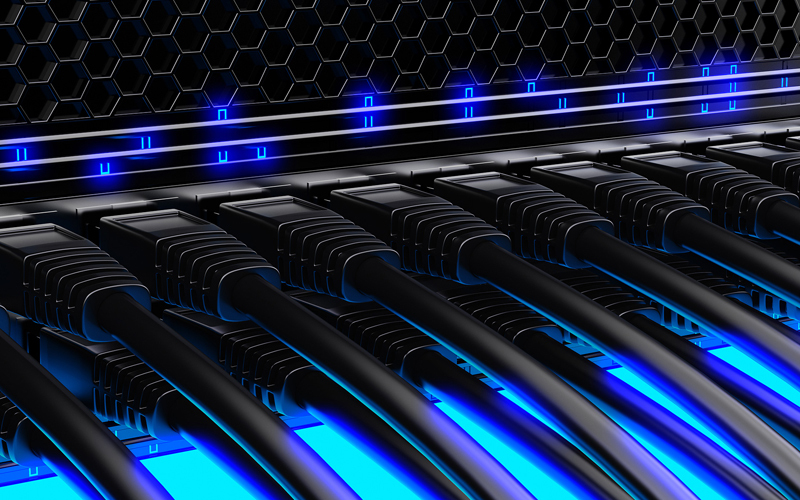 With professional wireless network data cabling, fiber optics installation and server closets designed around the specific needs of your company, your IT system will not be limited by bottlenecks. Our team will install, update or expand any part of your system to fully connect your servers, computers, VoIP system, video conferencing devices, CCTV and more. For any general questions about our services, please fill out the form below and we will get back to you as soon as possible. 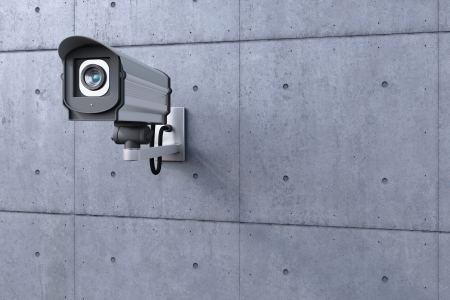 Closed Circuit Television or security camera system installation is an important asset to any business. Installing CCTV can be a complicated process however and incorrect installation can render the cameras useless. Underground cabling, trenching and boring or overhead cabling provides a wide range of flexibility for your system. 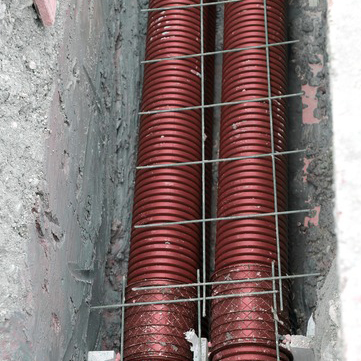 Underground cabling and aerial cable installation keep wires safe and out of the way while still connecting your vital systems. 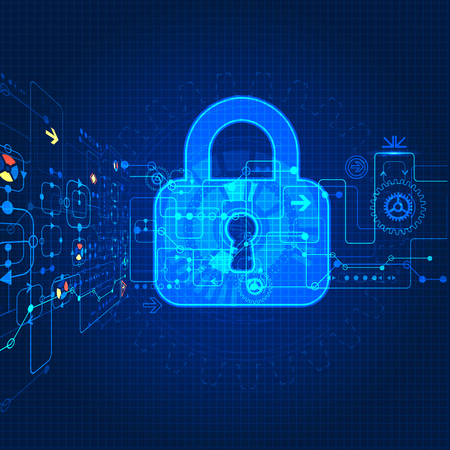 Building access control systems keep your employees and assets safe and secure. Prolink Communications provides access control system installation in Franklin, TN for businesses of all types and sizes. Door entry systems can be installed with ease and in multiple ways, giving you and your employees safe access while keeping intruders out. Video networks are being implemented now more than ever for many different needs and across a variety of different businesses. Prolink Communications conducts setup and installation in Franklin, TN for video network cabling of all types. All outdoor cabling is properly grounded so that lightning strikes/surges will not harm internal equipment. 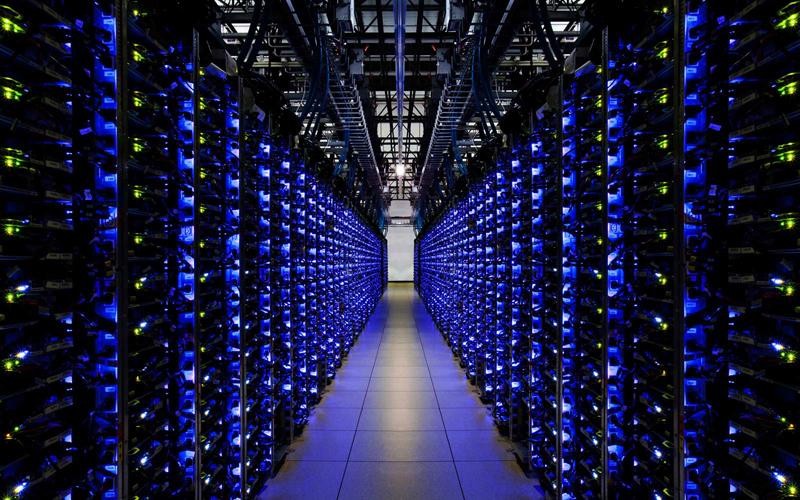 An unmanageable server room costs more to repair and maintain. Tangled and unorganized cabling will often cause equipment failure, taking valuable time to trace during repairs, costing you unnecessary downtime and money. Have a remote building or warehouse and don’t want the expense of trenching? PROLINK can design and install the exact Wireless LAN or Point-to-Point solution for your specific needs that is scaleable, mobile and secure. Have you outgrown your network? 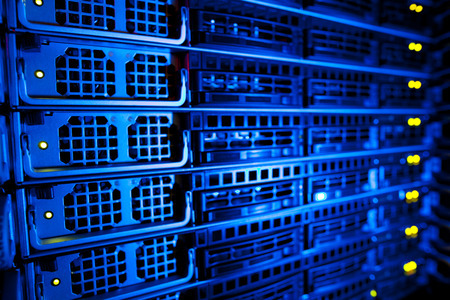 PROLINK will design and install networks incorporated into your new or existing data system. Have a remote building or warehouse and don’t want the expense of trenching? PROLINK can design and install the exact Wireless LAN or Point-to-Point solution for your specific needs that is scalable, mobile and secure. Contact PROLINK for your individual network solution. We offer a no-cost needs analysis & initial consultation. 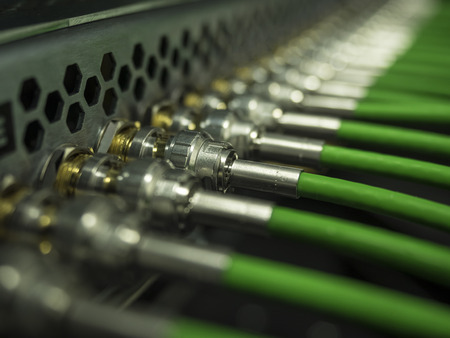 Whether your backbone system is providing the interconnections between your communications closets or is extending between buildings, PROLINK will design and install a system that will provide support and protection while ensuring access for your cabling infrastructure. 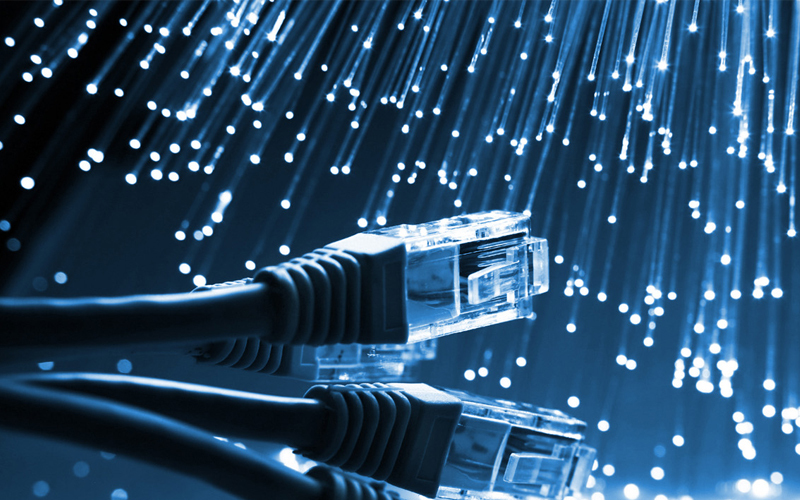 Let Prolink be your fiber optic installers in Nashville, Tennessee and surrounding cities.